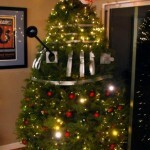 Many people like myself like to celebrate Christmas with the Doctor Who Christmas Special but one Whovian went one step further and built a Dalek Christmas tree! 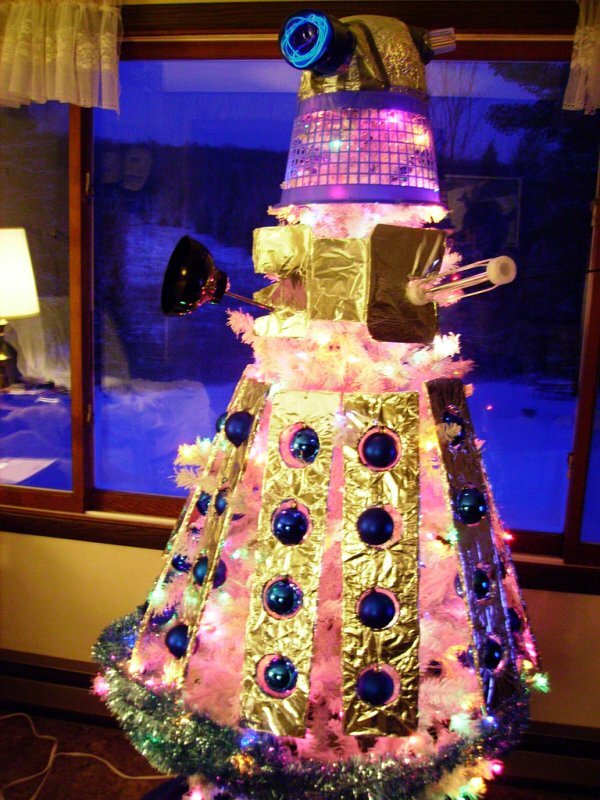 This very bright Dalek seems like the perfect Christmas tree for Doctor Who fans although not being a fan of pink I might have gone with another color like traditional Christmas red and green. 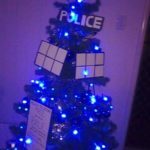 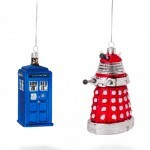 No matter what color it is, this is still the coolest Doctor Who tree around and I want it for my Christmas tree next year! 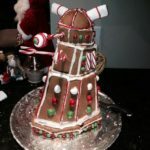 This Gingerbread Dalek Looks Too Amazing to EXTERMINATE!